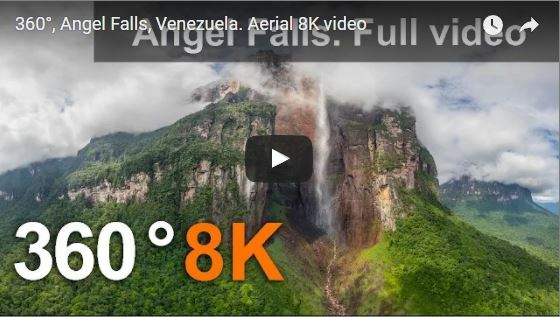 Here is a spectacular and awe-inspiring aerial 360 video of Angel Falls, the highest waterfall in the world, captured by the amazing team at AirPano. How did they do ?? 2 camera on the drone recompose ?? I think yes that’s possible, but I don’t know for sure how AirPano team does their 360 aerial videos.